Are you a cricket fan????? 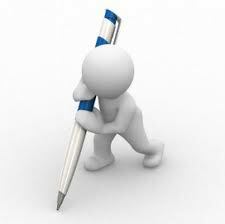 Do you write cricket articles???? Your article may get noticed in our blog.YES..Crictrends welcomes new ideas and is excited to offer you a chance to submit your articles for inclusion on our site.Your article may be about the cricketing stars, cricket ground, your own experience about the cricket. Please keep in mind that we will not be able to accept all articles that are submitted, but if your article is relevant to our site, well-written, and offer unique content that will be exclusive, we would like to include your writing on the site.We will publish it with your name and a link back to your website or blog if you have.